A custom gourmet blend of milk and dark chocolate that is both creamy and smooth but rich and full flavored. Gluten-free. Our Dark Milk chocolate bar is the best of both worlds! The perfect bar for the milk chocolate lover who wants to try something a little darker. At 51%, this chocolate bar has both the smooth sweetness of milk chocolate and the richness of dark chocolate. 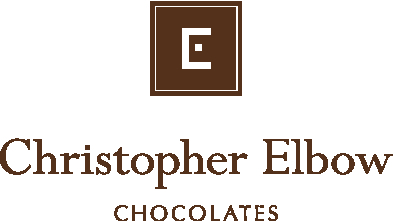 All of our gourmet chocolate bars are crafted by hand in small batches. Gluten-Free. INGREDIENTS: Dark Chocolate (cacao mass, cocoa butter, sugar, soy lecithin, vanilla), Milk Chocolate (sugar, cocoa butter, milk powder, cacao mass, skim milk powder, soy lecithin, vanilla).